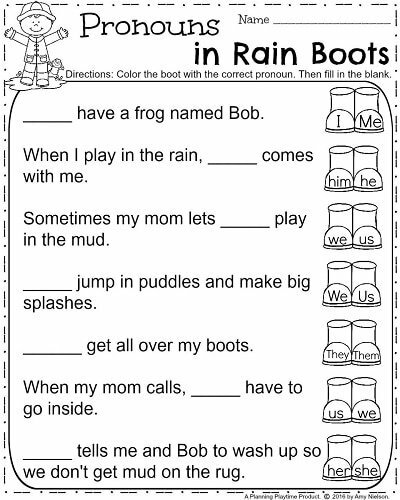 Looking for fun, April First Grade Worksheets? 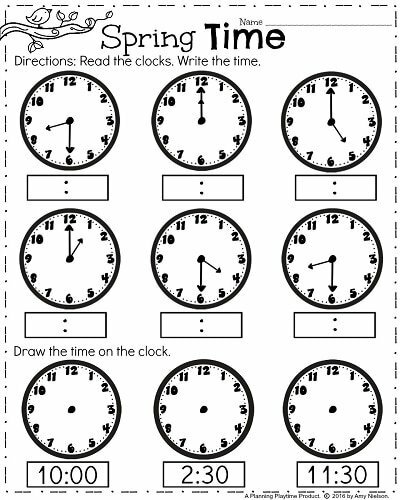 These cute printables cover addition, subtraction, shape fractions, place value, telling time and more! These sheets are no-prep, ready to print and go. 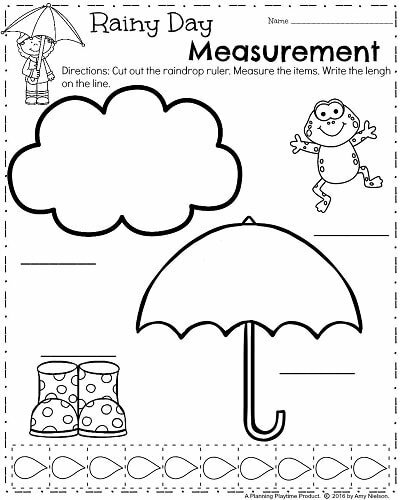 They are designed with cute Spring themed clipart, and are fun to color for early finishers. “Perfect! 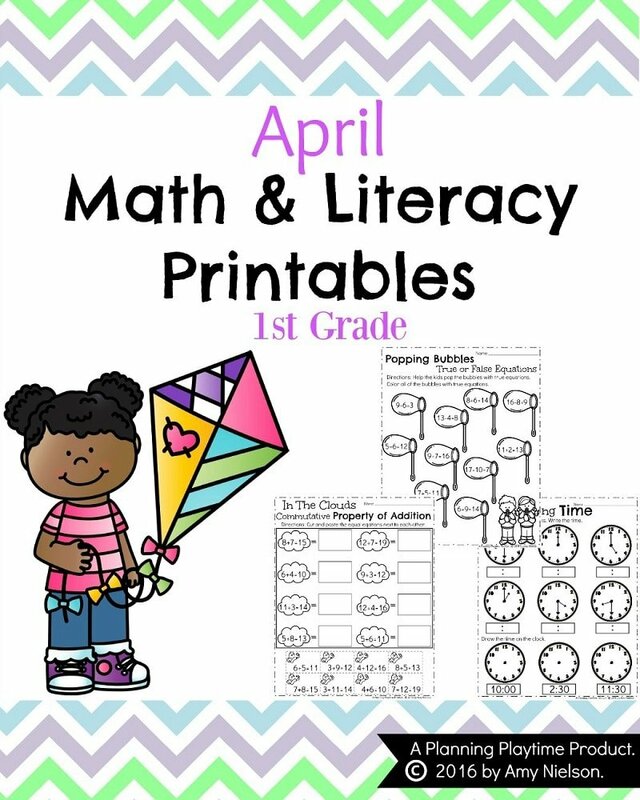 Just what I was wanting for some extra resources for literacy and math! Thank you!” – Stacey L.